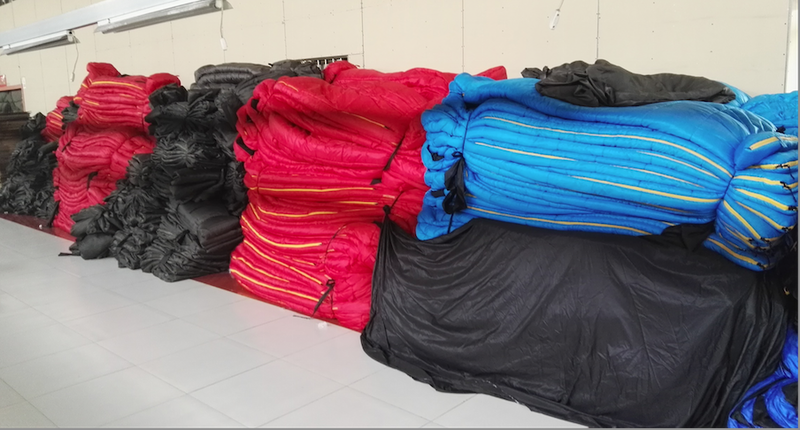 , offering Envelope Sleeping Bag,Sleeping Bag Liner, etc. 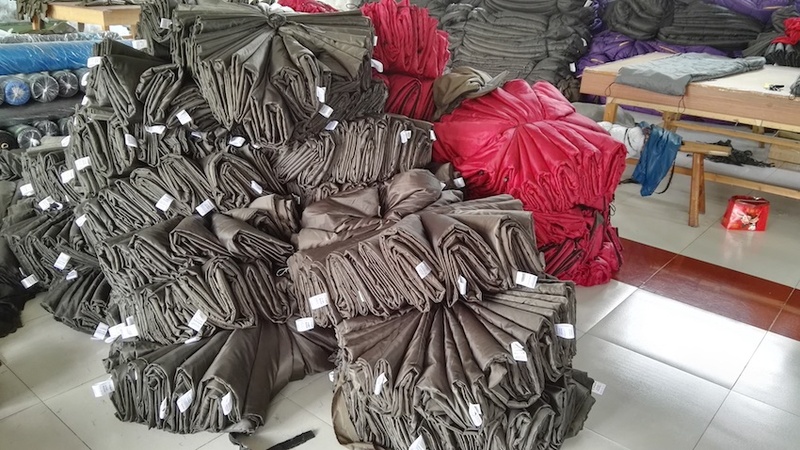 Liyang Conglin Outdoor Products Co., Ltd [Jiangsu,China] Business Type: Manufacturer Main Mark: Africa , Americas , Asia , Caribbean , East Europe , Europe , Middle East , North Europe , Oceania , Other Markets , West Europe , Worldwide Exporter: 81% - 90% Description: Mummy Sleeping Bag manufacturer / supplier, offering Envelope Sleeping Bag,Sleeping Bag Liner, etc. 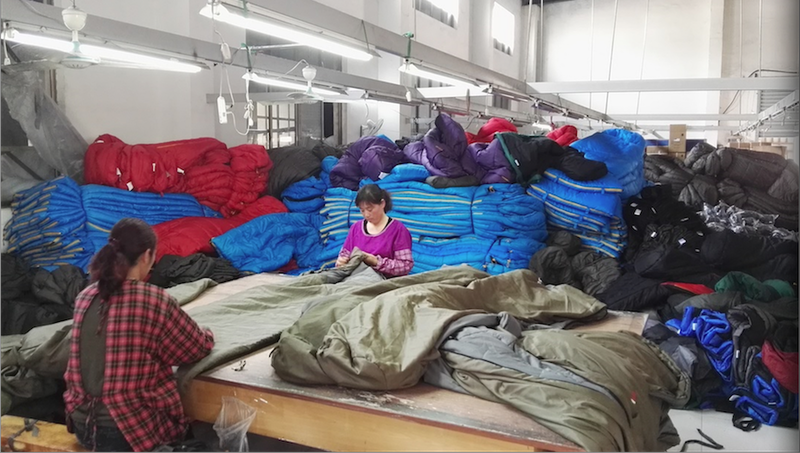 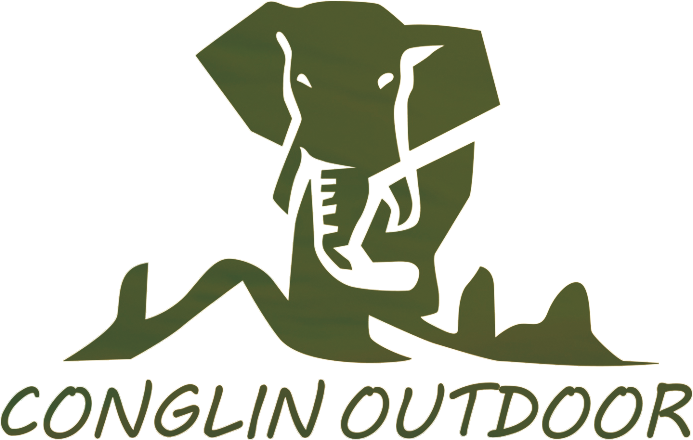 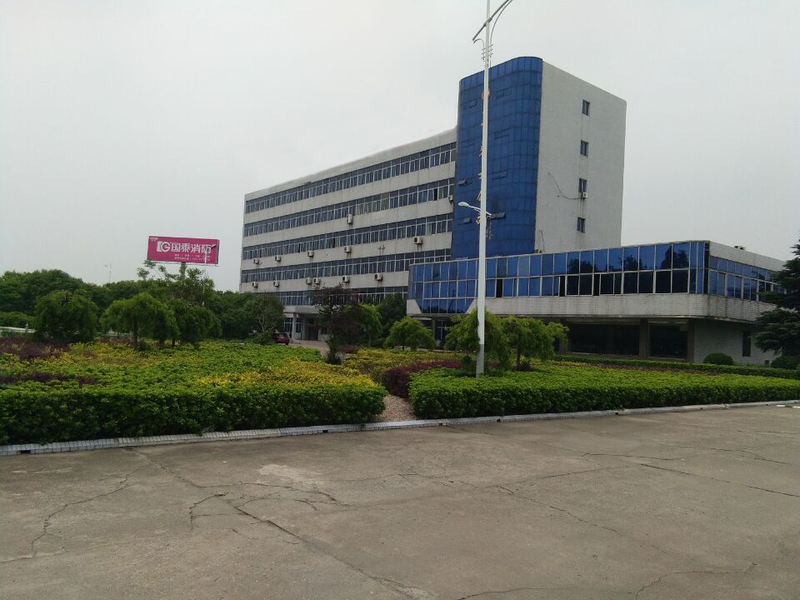 Liyang Conglin Outdoor Products Co., Ltd. main produces Mummy Sleeping Bag,Envelope Sleeping Bag,Sleeping Bag Liner and Picnic Blanket, Baby Sleeping Bag etc.Welcome to consult us.